The first week of September is practically over. 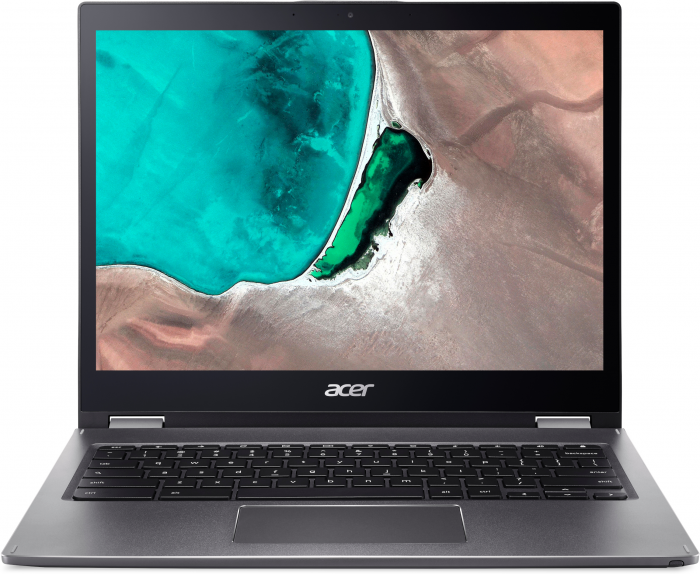 When will the Chromebook spin 13 be available for sale? It looks like the Chromebook Spin 13 has been delayed for at least a couple of weeks. We’re getting conflicting reports about availability. It may end up for sale in the EU before the US. Wonder what the price is?